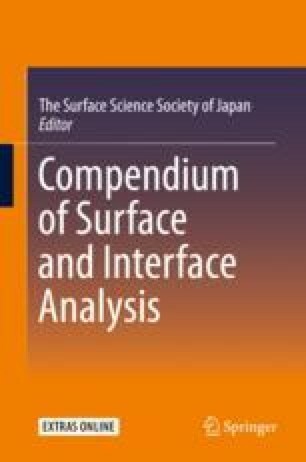 Reflectance difference spectroscopy (RDS) is a linear optical method capable of performing highly sensitive measurements to the reflectance anisotropy (RA) of solid surfaces, providing information on the surface structure and electronic states near the surface (Shudo et al. in Frontiers in optical methods: nano-characterization and coherent control. Springer-Verlag GmbH, Berlin/Heidelberg, 2013, Weightman et al. in Rep Prog Phys 68:1251, 2005 [1, 2]).